Posted on Tuesday, April 25th, 2017. - Filed under Town. The suburban town is explained on Facts about Feltham. 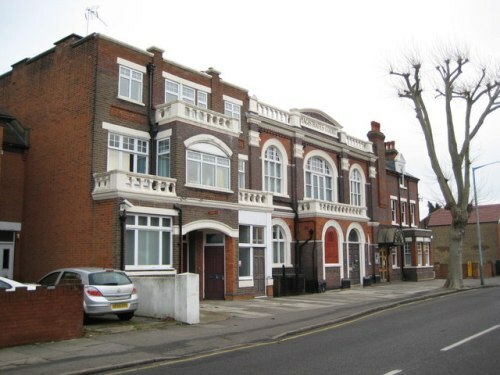 It is located in west London, England in Hounslow. From Heathrow Airport, it is located 3.2 kilometres or 2 miles apart. 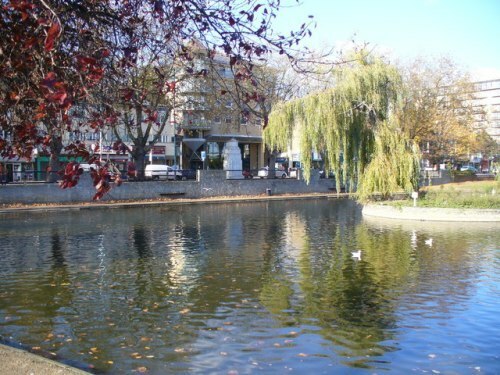 From central London, Feltham is situated 21.7 kilometer apart. Until 20th century, market gardening was considered as the main source of economy in town. Have you ever heard about the Feltham First? It is a popular variety of pea planted for the first time in town. Since 1930s, gravel and aggregate extraction, light industry and housing have been the primary sources of economy, which replace the market gardening. When we talk about the air and land transport, Feltham is always linked with both for more 100 years. Restaurants, bowling alley and cinema are housed in Leisure West entertainment complex. In the past, the town manufactured Feltham tramcar. It had been operated in many municipalities. However, it never ran on the track of Feltham. During the period of war, the aircraft manufacturing was a significant industry in Feltham. During the Second World War, German included Feltham, as their target of bombing for it was the home for the second largest railway marshalling yard. In 1926 until 1963, the major factory of Aston Martin was housed in Feltham. Aston Martin was known as one of the most notable motorcar manufacturers in the world. Minimax Limited manufactured fire extinguishers based in Feltham since 1911. In 1980s, the company was closed. Today, Heathrow Airport is the largest local employer in town. Logistics is the major businesses in Feltham. The town features the head office of Menzies Aviation. If you are in Feltham and want to enjoy the green open space, you can come to the London Air Park at Hanworth. It is a good place for the people who want to do public sport. The green trees are located around the park with well-trimmed grasses. In 1965, Feltham Assembly Hall was opened in Feltham Park. It is recognized as one of the public venues. 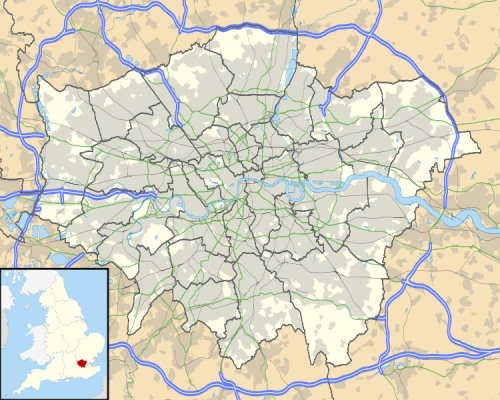 The White British accounted for 51.4 percent of the total population in Feltham in 2011. It was followed by Other White, Asian and Black. 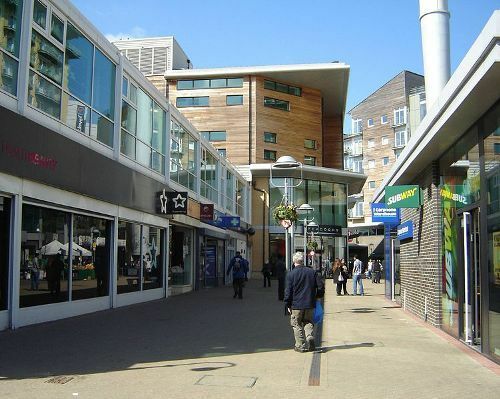 Are you interested reading facts about Feltham? Facts about Filey talk about a small town and civil parish located in North Yorkshire. In the past, Filey was recognized as a fishing village. Today, people know it as an impressive tourist resort. Moreover, it also..